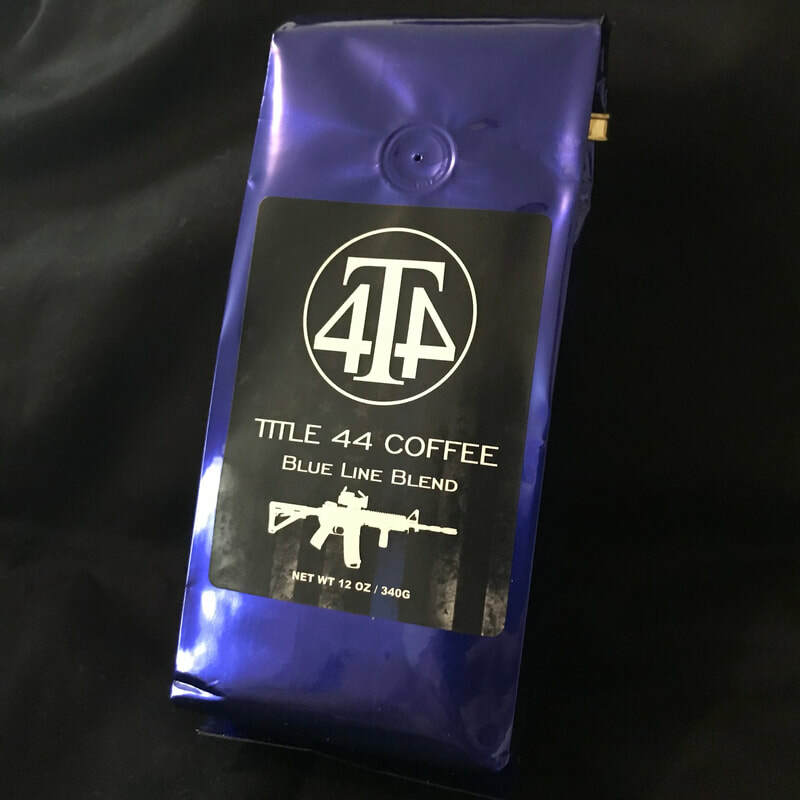 TITLE 44 COFFEE - MOOSE SAFETY SUPPLY, INC.
​"Blue Line Blend" is a medium roast Tioga blend of Central and South American coffees. ​Sweet, toasted nut, fruity, lemon citrus and low acidity bring this medium bodied coffee together into a wonderful tasting experience. 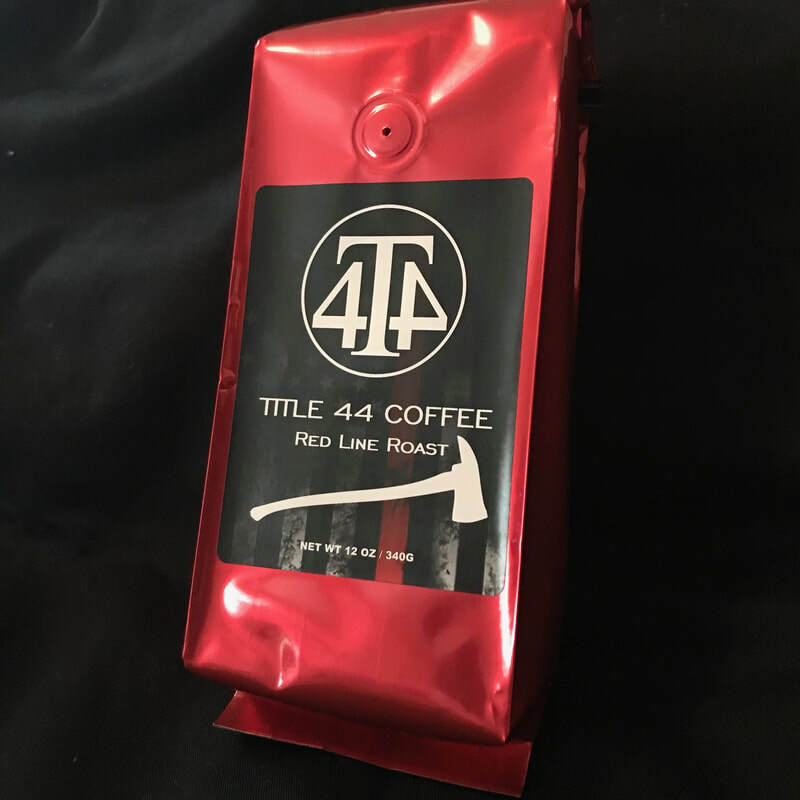 "Red Line Roast" is a lighter, medium roast coffee from the Tarrazu region of Costa Rica. Shade grown under Poro, Eucalyptus and Cypress trees insures a slow growth, producing complex flavors and a smooth finish. Our "D.O.A. 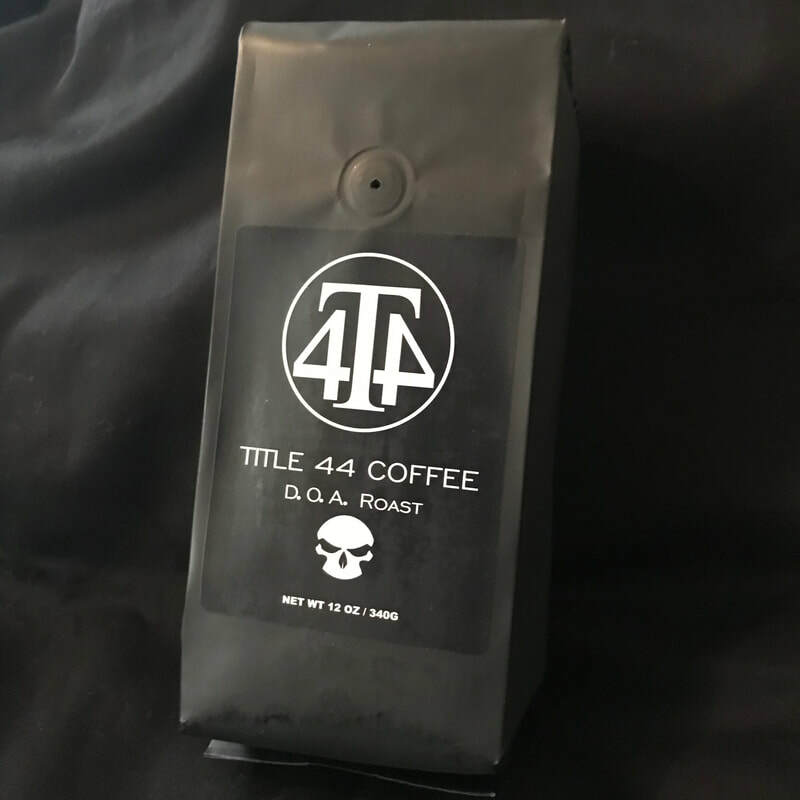 Roast" is an extra dark, rich, full bodied Sumatra coffee with earthy hints and smoky undertones, just perfect for those long nights on the job.